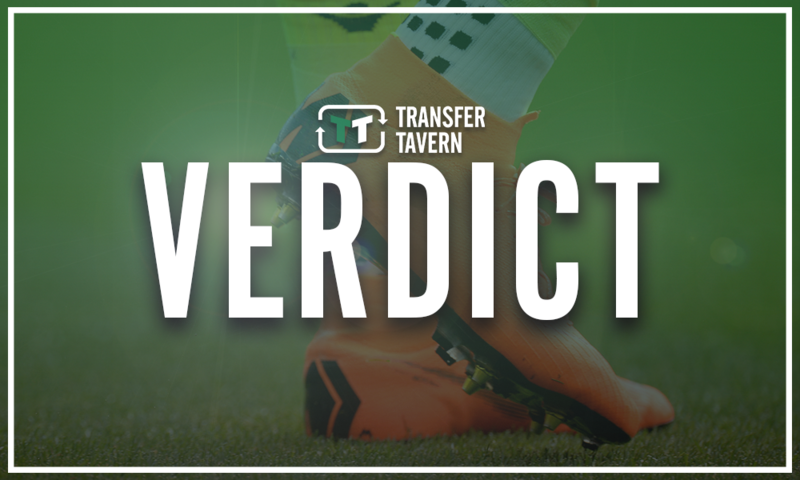 Report: Levy weighing up impressive swoop for in-form star | The Transfer Tavern | Where football transfer rumours fly or die! 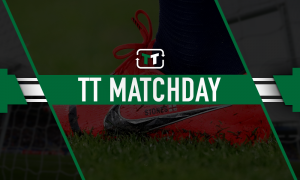 Tottenham Hotspur will be desperate to kick on and secure a top-four spot in the current campaign, having impressed in North London since their derby day defeat. 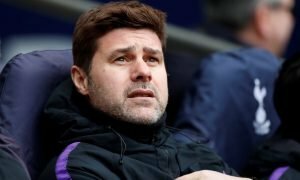 The Lilywhites failed to spend a single penny back in the summer transfer window, so they’ll be looking to put things right by splashing the cash next month. Indeed, it appears as if this is exactly what they’re trying to do, as according to Sun Sport, Daniel Levy may sanction a bid for Andre Gomes. Spurs are hoping to steal Andre Gomes from Everton with the Barcelona midfielder ready to delay a permanent move to Merseyside. Interestingly, now Daniel Levy has finally realised he will need to back the Spurs boss in the transfer market, so he may sanction a bid for the Portuguese international. 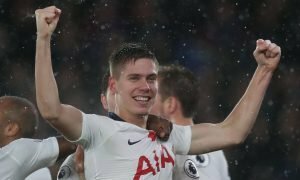 The central midfielder has been in red-hot form in recent times as he continues to make all the headlines in the Premier League, which has seen the Toffees orchestrate a potential deal to keep him on a permanent basis. But, Tottenham are looking to poach the 25-year-old, who could have a huge impact on their campaign. 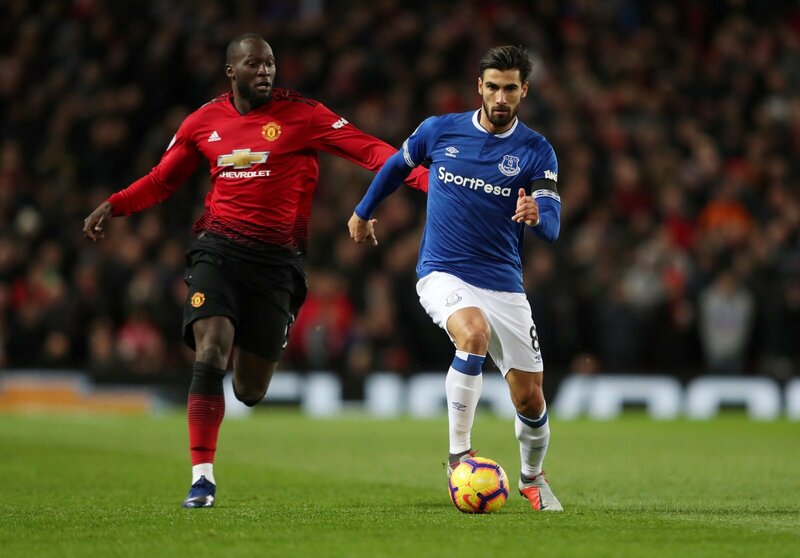 Andre Gomes has been one of the standout performers in the Premier League since making the loan move from Barcelona back in the summer transfer window. Indeed, with Spurs now looking to poach the midfielder from right under the noses of Everton, you’d have to say that they’re the favourites to secure his services as they can offer European football.